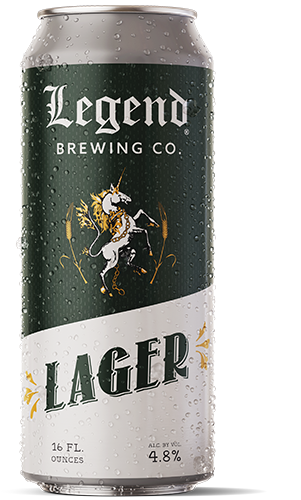 One of Legend�s first beers brewed; Legend Lager offers the comfort of easy drinkability while also bringing a depth of flavor. Using only the finest brewing ingredients, this beer yields a pure, bright malt flavor and a medium body. 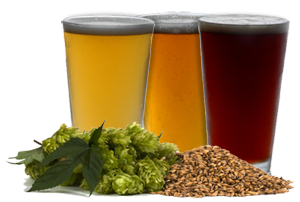 Modest hopping and cool fermentation temperatures give a smooth drinkable beer with a clean finish. Original gravity 12.5. Available in 6 packs of 12 ounce bottles, and draft. Seafood & lighter fare, salads, fish, pasta dishes & spicy Cajun, Indian or Thai.